XyliWhite™ Refreshmint Toothpaste Gel , 6.4 oz. • 하루 2회 이상, 적당량을 덜어 구석구석 닦아주신 후 물로 헹구세요. • Contains 25% Xylitol, one of the highest contents available! • Adults and children 2 years and older: Apply XyliWhite toothpaste gel on to a soft bristle toothbrush. • Brush thoroughly after meals, at least twice a day, or as directed by your dentist. 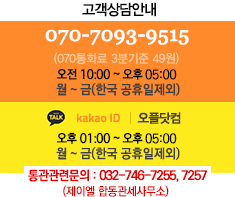 너무 잘 쓰고 있어서 이번에 많이구매했어요! 안맵고 순한 치약이에요. 개운하고 입안이 건조하지 않아요.